After finally moving to the beach at age 59, I now find myself back in Kentucky at age 66. Not wanting to be separated from the beach for any period of time, I have been looking (for many years) a way to spend as much time on the beach as I can and it looks like for now living there full time is out of the question. I know I'll buy me a used RV, spend some time fixing it up and hit the road every chance I get. Have I ever owned an RV before? No! Do I know anything about fixing up a used RV? No! Will that stop me? 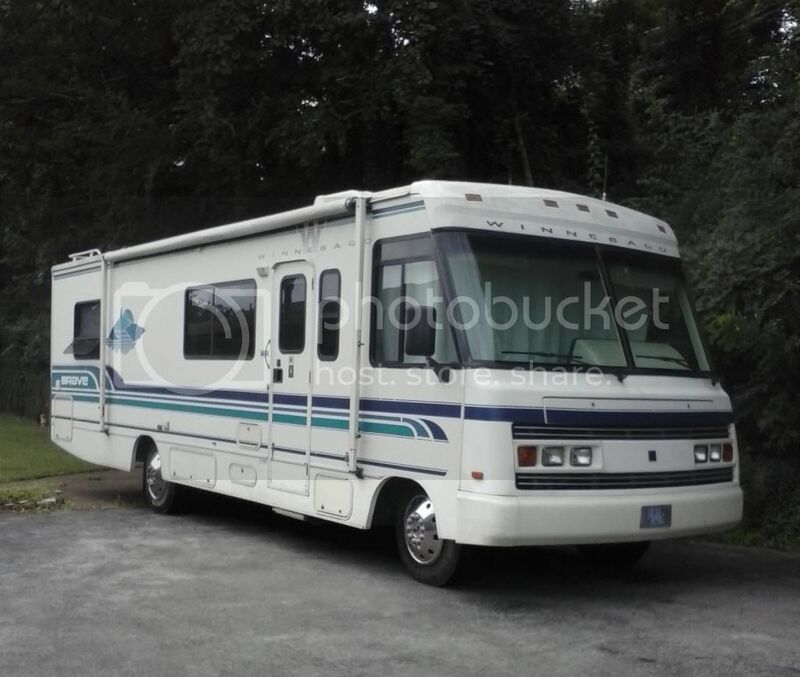 Here it is, a 1994 Winnebago Brave, so The Journey Begins.